Patna/Delhi, Jan 24: Students Guidance Centre (SGC), a creditworthy initiative of Chandragupta Institute of Management Patna (CIMP) that trains deprived students for IIMs and other top B Schools, has invited applications for enrolment for the current year. A dream project of Bihar Chief Minister Shri Nitish Kumar, SGC provides training to students from the SC/ST/OBC categories for admissions in Indian Institutes of Management (IIMs) and other prestigious B-schools like XLRI, XAT and Institute for Rural Management Anand (IRMA). 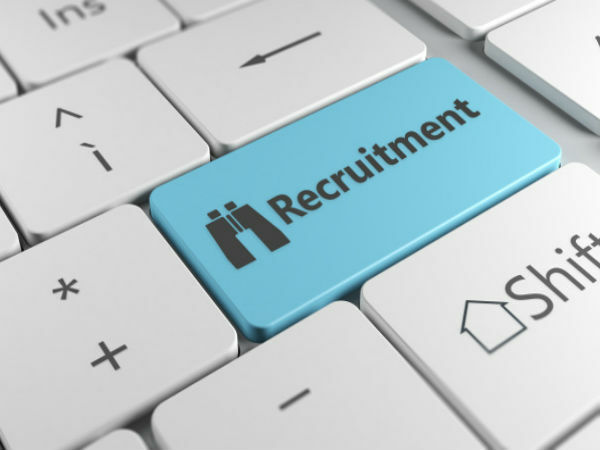 It also equips them from competitive examinations like banking service, railway recruitment and SSC. Each year SGC selects 75 students - 50 from the SC/ST category and 25 from OBCs. The students are selected on the basis of a written test and interview. Selected students are given free training for six months for tests like CAT, GMAT, XAT and IRMA. Priority will be given to those students who belong to the Maha Dalit category or hail from remote rural areas. The selected students from the SC/ST categories will be entitled to a scholarship of Rs 1000 per month, depending on their monthly attendance. On selection, the students will be provided all the learning aids, such as online and offline tests, personality improvement and English communication. Hostel facility is available to students of rural areas who have no residence in Patna. Any student, who has done his/her graduation or is in the final year of graduation in streams like engineering, arts, science, commerce, agriculture, computer etc, can apply. The last date for submission of application forms is February 7. Those desiring admission can apply by sending all the details on a plain sheet of paper. The details should include information about graduation degree, caste, income, residence proof and two photographs, besides name, father/guardian' s name, full address and phone number. In the past, the SGC-trained students were selected for the IIM at Lucknow and Raipur. This year, six students have been shortlisted for interview calls from IIMs at Ahmedabad, Lucknow, Rohtak, Kashipur, Raipur, Trichy, Ranchi and Udaipur. Four students have got interview calls from IRMA. Another 20 students were selected for banking, SSC and other competitive examinations. 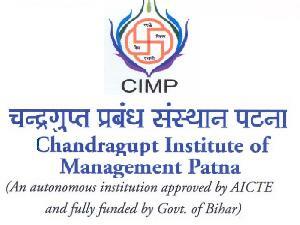 Meanwhile, CIMP also announced that it had received a large number of applications for admission to its two-year Post Graduate Diploma in Management Programme (PGDM) for the session 2013-15. There are 60 seats in the much-coveted PGDM programme, and the admissions would be based on the scores obtained in CAT 2012. Besides the CAT 2012 scores, past academic records and work experience will also be given weightage for short-listing the eligible candidates. The final selection will be based on the aspirant's CAT 2012 scores and their performance in essay writing,group discussion and personal Interview (GD&PI) in March 2013. Fifty per cent seats are reserved for SC/ST/OBC category students. January 29 is the last date for receiving applications for the PGDM programme.